Should I Allow a Client Access to the Individual Tracks that I Mixed for their Song? Are the loudness wars worth fighting, or is it much ado about nothing? How Important is the Mix Engineer for the Success of a Song? 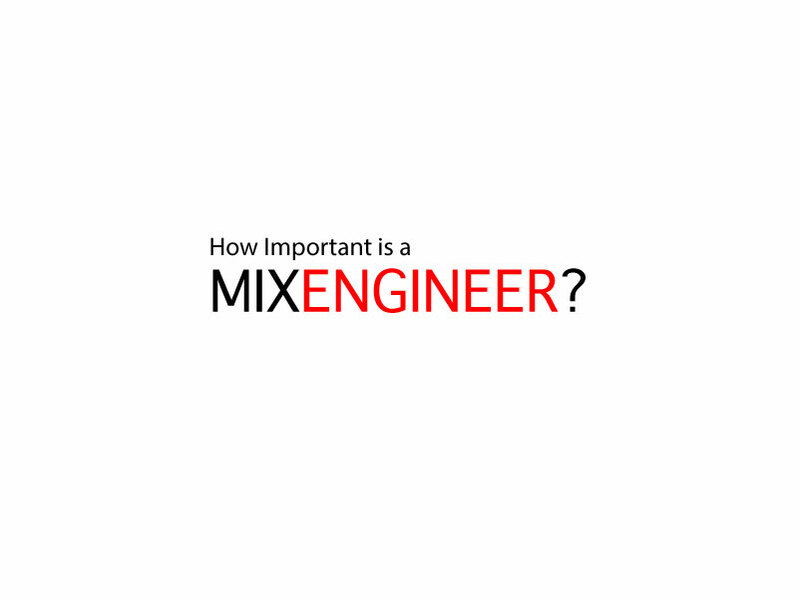 An outline of what role a mix engineer plays in the outcome of a song. 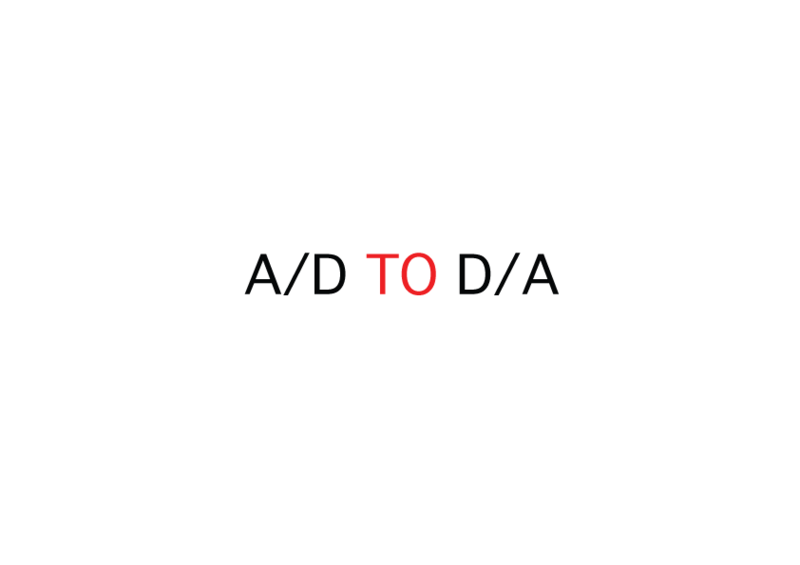 What is the Inevitability of D to A Conversion in Music Production? An explanation of why the probability of using digital conversion in modern music production is very high. 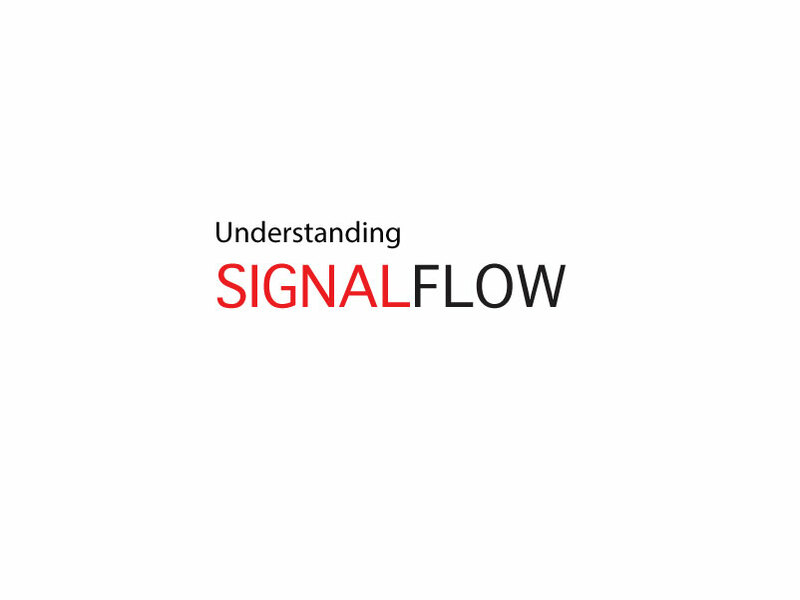 How to Follow Signal Flow on a Large Format Mixing Console.